Available July 2019. Nicely renovated 3 bedroom 2 full bath home with great open kitchen & floor plan. 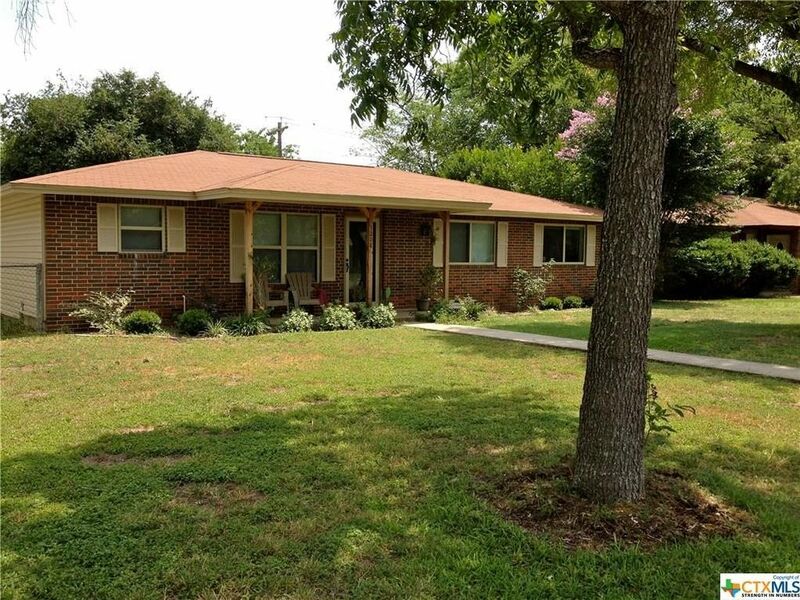 Nestled in a peaceful well established neighborhood w/ easy access to shopping, I35 & Texas State University. Tastefully landscaped with rear entry drive, nice fenced backyard & storage shed. Washer/dryer and all other appliances are also included. Directions: Bugg to Barbara Dr. home on left, look for sign.